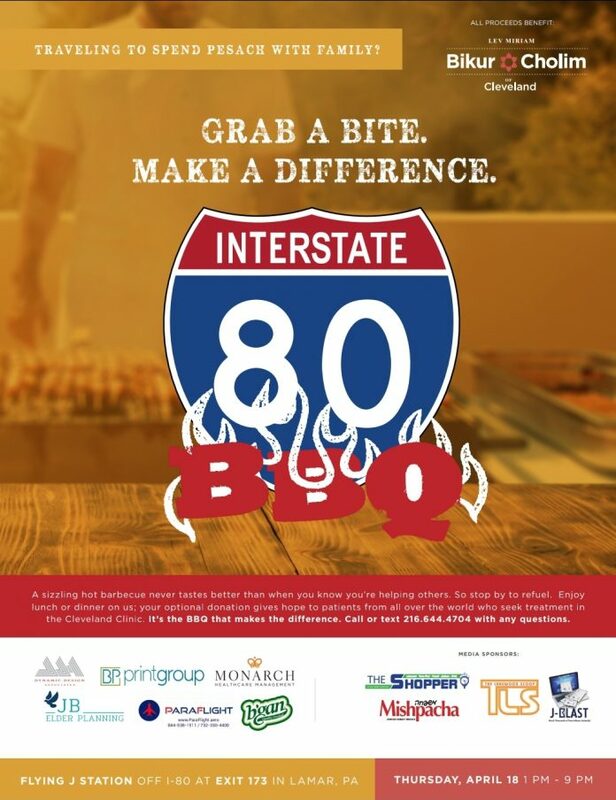 The Annual I80 BBQ in conjunction with Bikur Cholim of Cleveland is kicking off its 6th year for those traveling for Yom Tov and will be held on Thursday April 18th right off Exit 173 on Interstate 80 in Lamar, PA at the FLYING J From 1-9 pm, No reservations are needed. In previous years the BBQ was attended by thousands of people whose pre Pesach travels were enhanced by countless minyanim for mincha and delicious food. 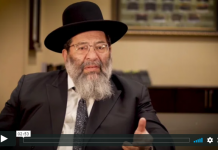 For any questions feel free to reach out to Chaim Ozer Dessler 216-644-4704.